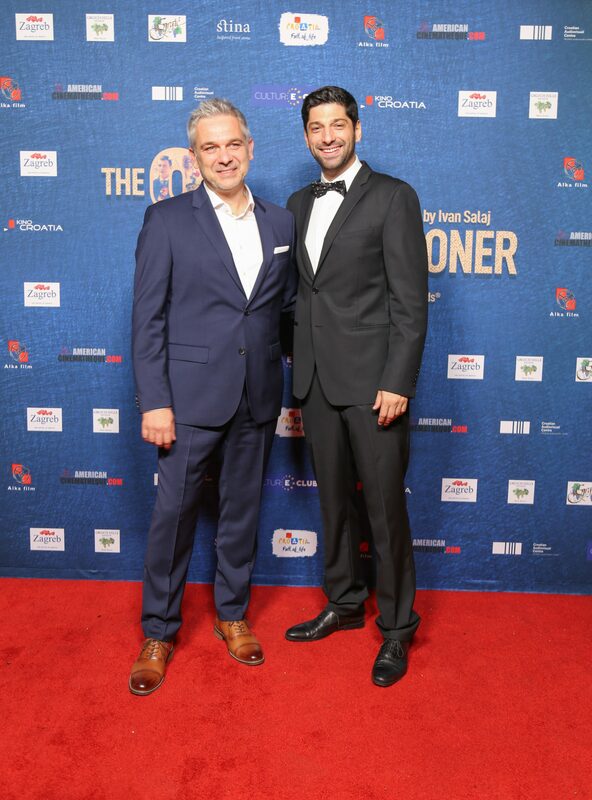 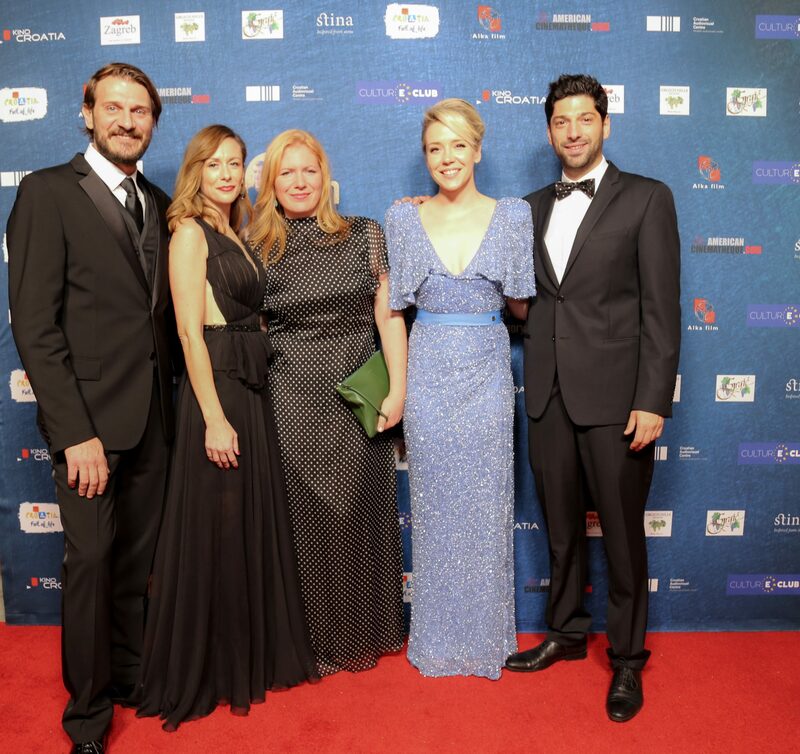 LOS ANGELES, 16 November – Los Angeles’ Croatian community came out in force last night for the American premiere of the Croatian candidate for an ‘Oscar’ nomination in the category for best foreign language film. 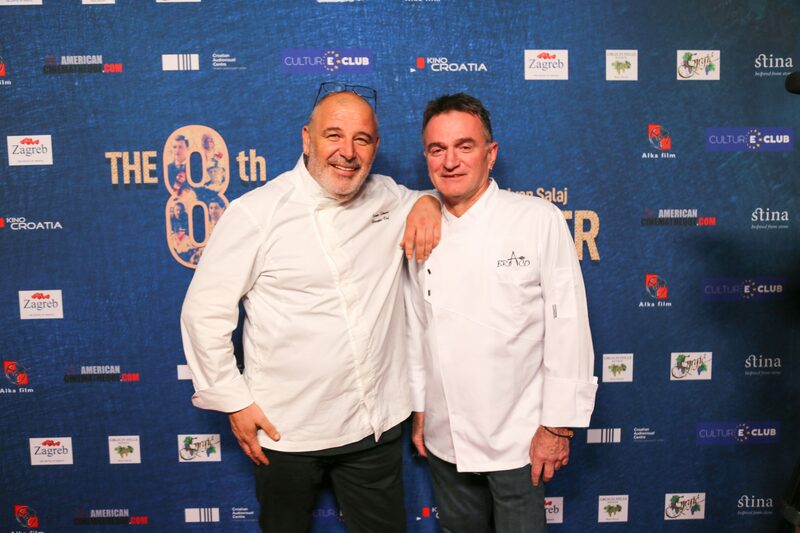 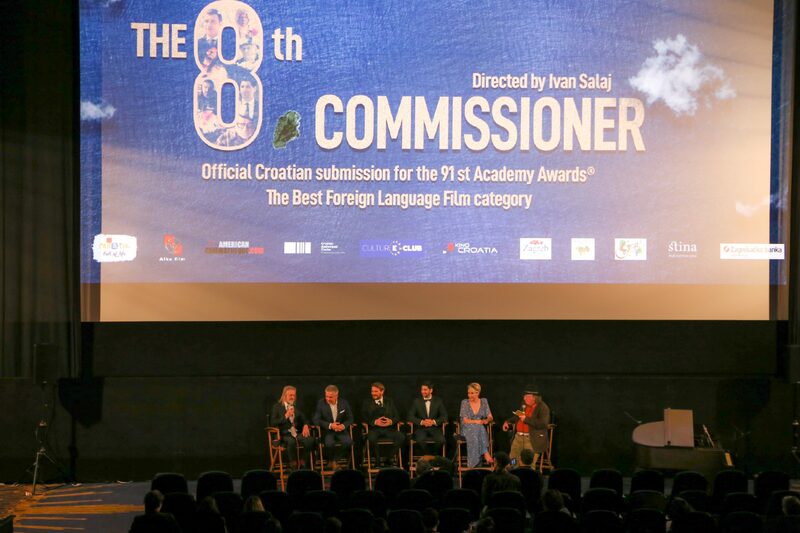 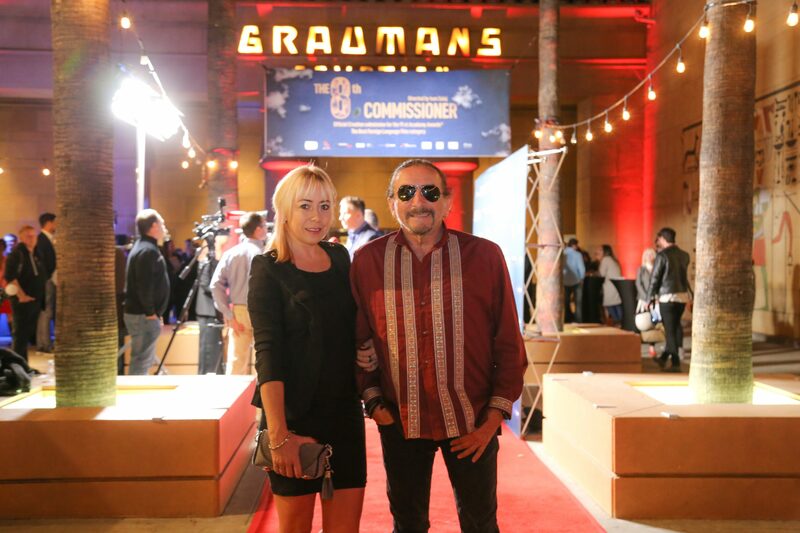 The screening of The Eighth Commissioner took place at the famous Egyptian theatre on Hollywood Boulevard on Thursday night as part of the ‘A Night of Croatian Film & Flavors’ event organised by the Croatian Audiovisual Centre (HAVC) and the Croatian National Tourist Board. 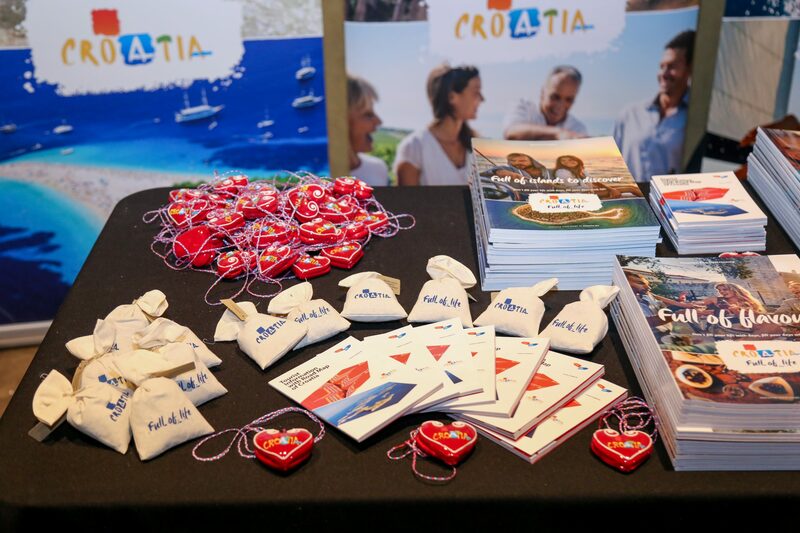 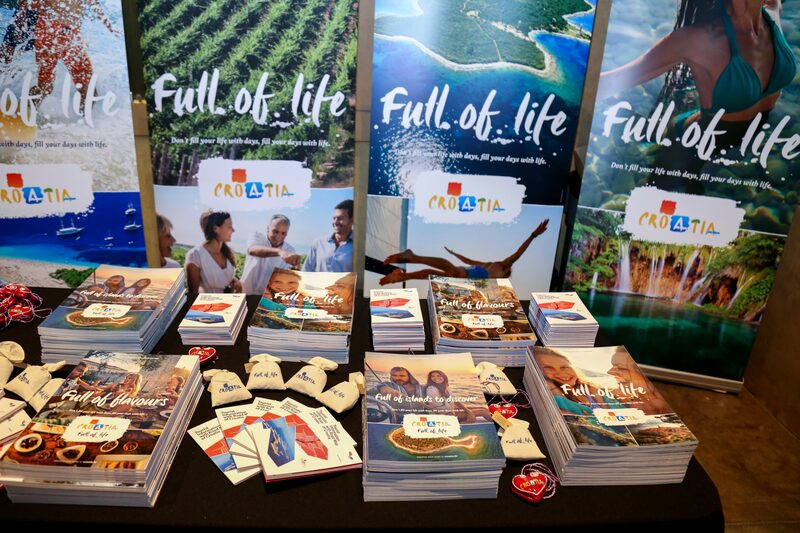 As well as the screening of the premiere of the film, promotion of Croatia was held on the night. 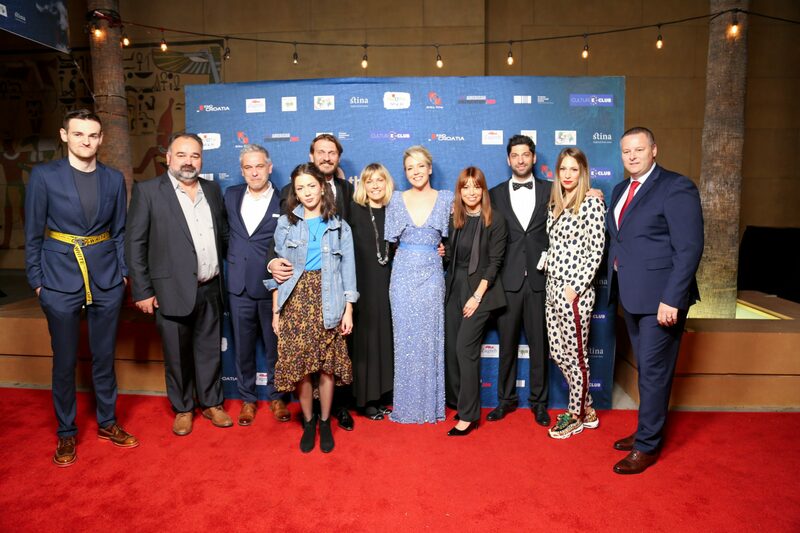 This was the first international cooperation between HAVC and HTZ held in order to create the preconditions for the better placement of this film, and future Croatian Oscar nominees and the promotion of Croatia through the film industry. 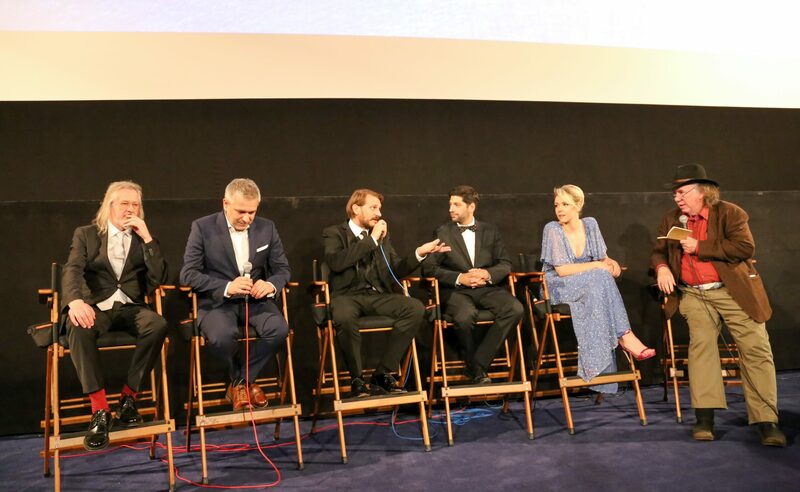 The night started with stars and crew of the movie parading on the red carpet, including Ivan Salaj (director), Jozo Patljak (producer), Frano Mašković, Borko Perić, Nadia Cvitanović (actors), Slobodan Trninić (director of photography), Antonio Patljak (visual effects), Zorana Rajić (script) and Ivana Grubišić Perišić (director of film). 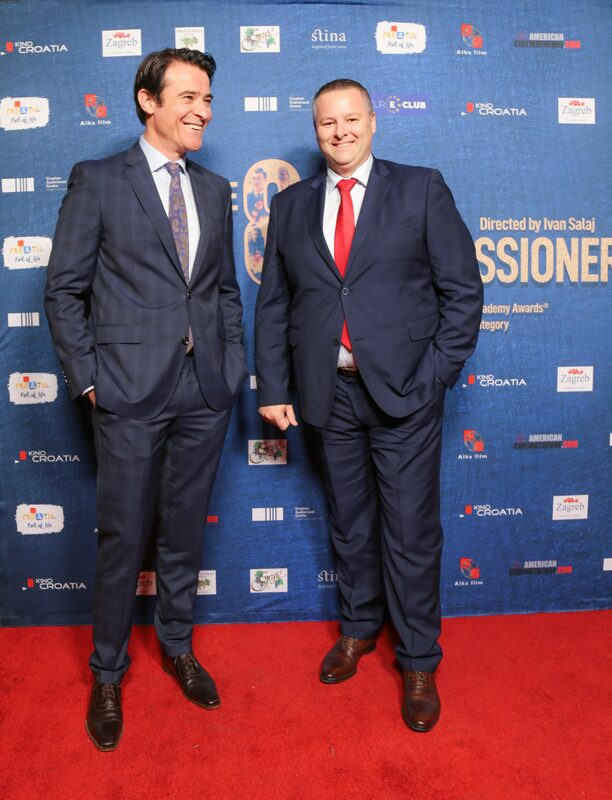 Also a number of Los Angeles’ Croatian community in the film and TV industry come out in support, including actor Goran Višnjić, actress Leona Paraminski, CBS Sports creative director and 36-time Emmy winner Pete Radovich Jr., director and 7-time Emmy winner Helmut VonLichten, Vanja Černjul, producer and director Bobby Boško Grubić and Alen Petković. 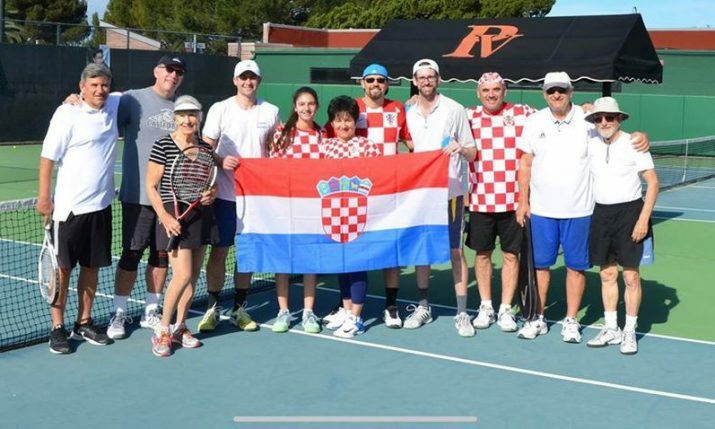 LA Lakers Croatian star Ivica Zubac and singer Željko Bebek were also in attendance together with 50 voters from the American Academy of Arts and Sciences.